Hello everyone! Today, I have the chance to bring to you a giveaway that comes from me being a Purex Blogger. I never know what great opportunity's will be in a email I receive from them. Today I get to share with you a really cool "Let's Be Honest" campaign. 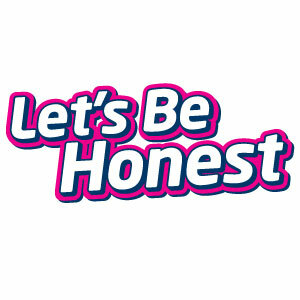 I know you are more than likely wondering what in the world is the "Let's Be Honest" campaign. This campaign features Second City Comedian Molly Erdman. This campaign offers several funny series of short videos sharing truly honest moments. These moments reflect the truth of our everyday life, of cleaning which includes LAUNDRY and everything else. I would like for you too check out these funny videos. I am sure they will give you a good laugh. Plus, I think they are so true. My favorite out of the video's would have to be the Deep Clean. The whole month of July there will be more funny video's uploaded on the Purex website, plus on their social sites. The daily sweepstakes will run though July 24th. The entry codes can be found on the specially marked Purex products. There will only be one code per day accepted. 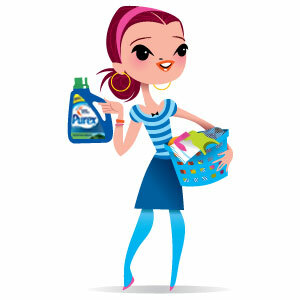 So, don't forget to check out the Let's Be Honest on Purex's website for your chance to win free Purex for a whole year! But, from me I would love to give a coupon for a free bottle of Purex Laundry Detergent to three of my lucky readers.